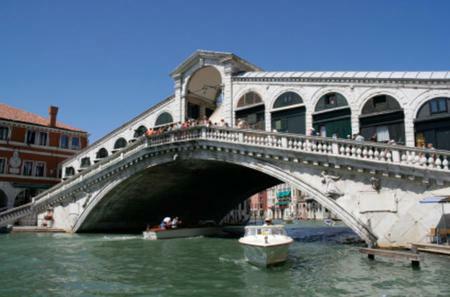 ...nowledgeable guide will point out all the highlights of Venice from the area between Piazza San Marco to Rialto Bridge. 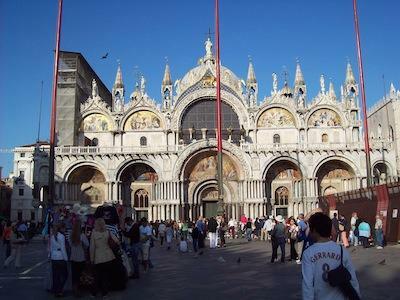 ...ouse, the Piazza San Marco, and Santa Maria Formosa. 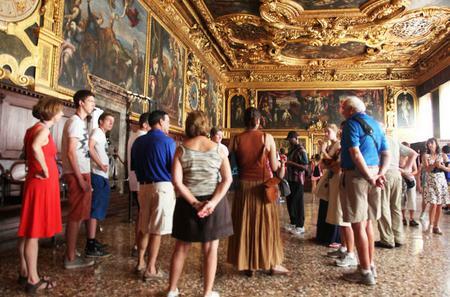 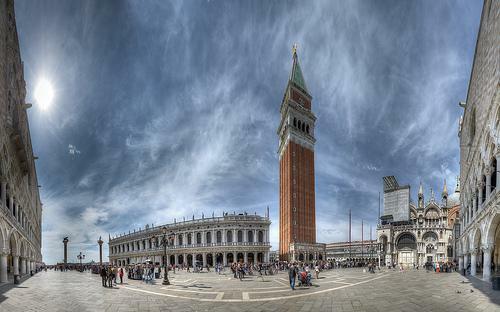 Then visit the inside of the Doge’s Palace and St. Mark’s Basilica. 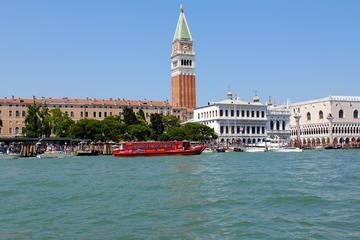 ...oll from Piazza San Marco to the Rialto Bridge. 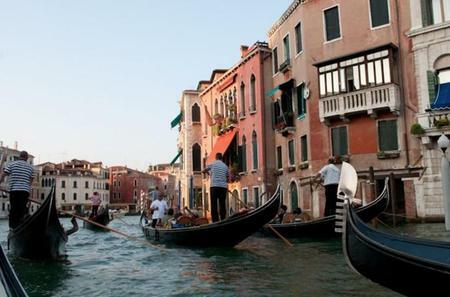 Immerse yourself in the traditional everyday life of the city, and more. 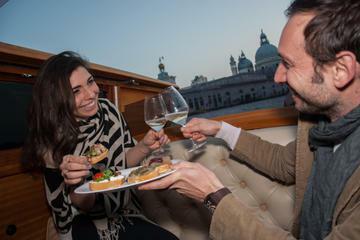 ...e city from a guide, and then finish on a high note with an 'aperitivo' (aperitif) on the water, near Piazza San Marco. 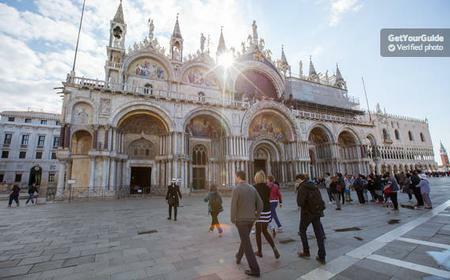 ...idden museums, churches, and villas. 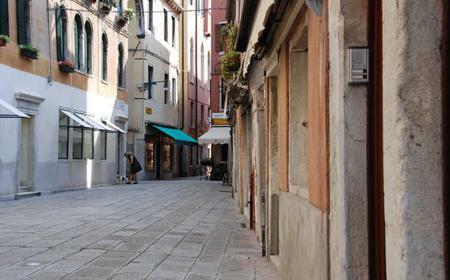 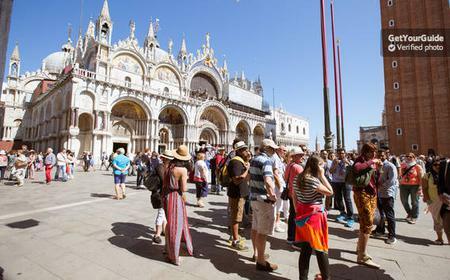 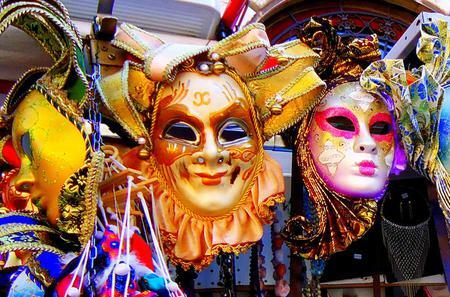 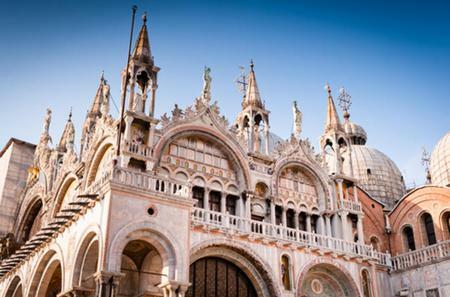 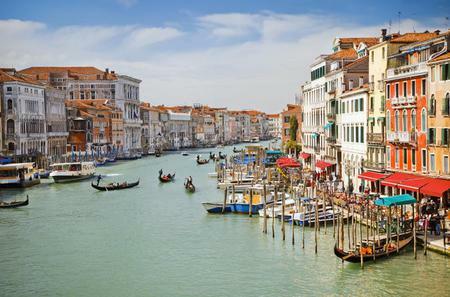 Escape the tourist crowds of Piazza San Marco, and dive into flea markets and more. 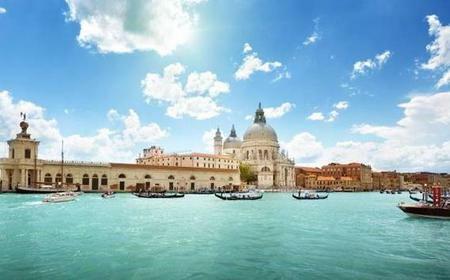 ... at the monuments of Piazza San Marco, and see some of the city’s most romantic bridges and palazzos of the Grand Canal.